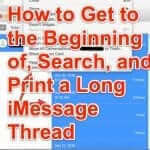 We’ve written before about how to set up location-based reminders in the iPhone, however until fairly recently it required you to have the address of the location at which you wanted to be reminded in your contacts. No more. 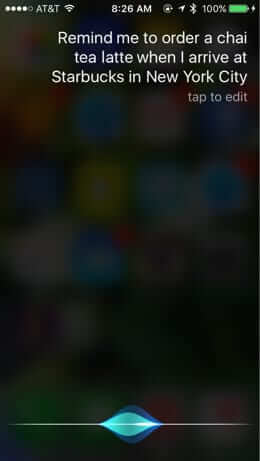 Now you can tell Siri to remind you of something when you arrive anywhere, any time! Here’s how. 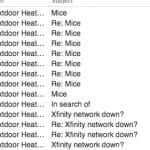 This is an incredibly useful feature that you can use to remind yourself of anything from picking up bread, to reminding you to make an important call when you arrive somewhere, or …well, the possibilities are endless! 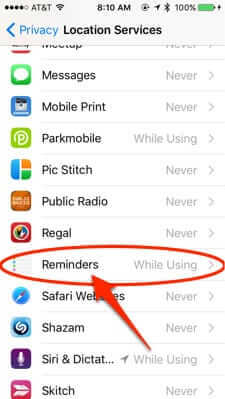 First, you have to make sure that location services are enabled for your Reminder app (which comes native on the iPhone). 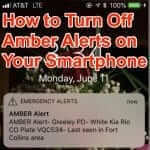 Now, if your Location Services is set to ‘off’, you will need to turn it on. Which you should do only after educating yourself well. 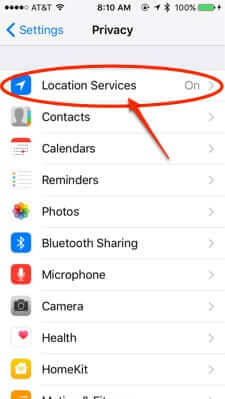 ZDNet has a great article on iPhone location services security which you should check out. If, next to it, it says ‘While Using’, you’re golden. 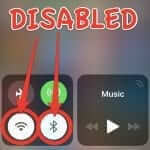 If it says ‘Never’, then switch it to ‘While Using’. 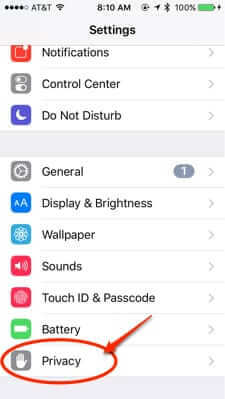 Let us know what interesting and cool ways you’ve used this feature! 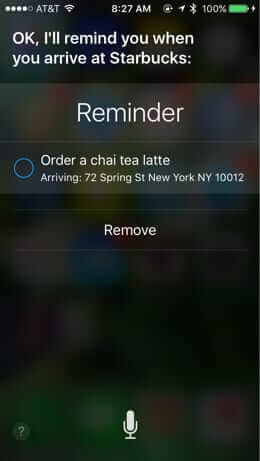 Now you can have Siri set a location based reminder on your iPhone to remind you about something anywhere, even if the location is not in your contacts! 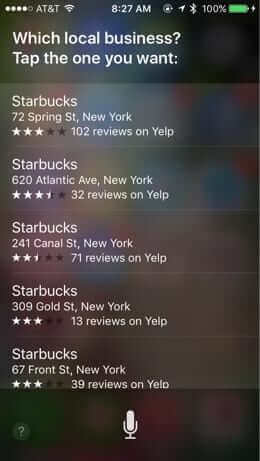 My iPhone 6 Reminder app is not listed on the Location Services page, yet most other apps are.